An actor on the television show “Empire” has been arrested on a misdemeanor domestic battery charge in Chicago. In a news release, police say 46-year-old Morocco Omari was arrested Wednesday afternoon. They say officers were called to the Hyde Park neighborhood on Chicago’s South Side by a 24-year-old woman who identified herself as Omari’s girlfriend. She told officers Omari pushed her to the ground several times during an argument, causing scratches on her neck and chest. A representative for Omari did not immediately return a call for comment. 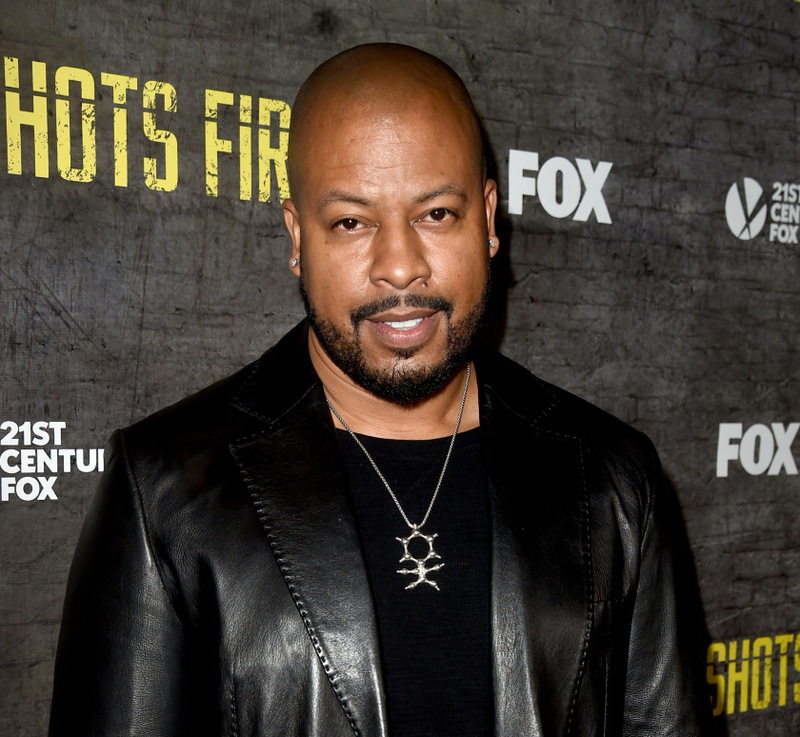 On the show that’s filmed in Chicago, Omari plays FBI Agent Tariq Cousins. He’s the half-brother of Lucious Lyon, who’s played by Terrence Howard.